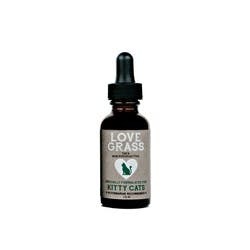 Love Grass is made from only two ingredients; raw uncooked cannabis oil and organic liquid coconut oil. By using raw cannabis oil, we keep the THCA (non psychoactive cannabinoid) in tact as opposed to converting to the commonly known THC* (psychoactive cannabinoid). 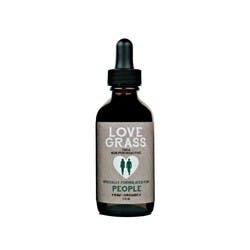 Our products also contains CBD, another powerful (non psychoactive) cannabinoid. 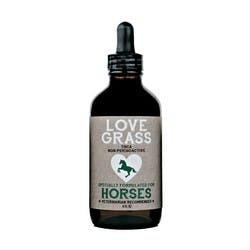 Love Grass is proud to offer the first cannabis product for Horses in California. When researching and developing this formula we learned that horses were administered cannabis dating as far back as the 1920's. Horses are very gentle when it comes to nutrition and weather, therefore we created this product that will let them enjoy the full benefits of the plant without getting high. 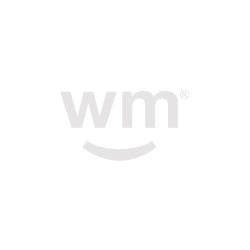 May be used orally and/or topically, to include hoofs.